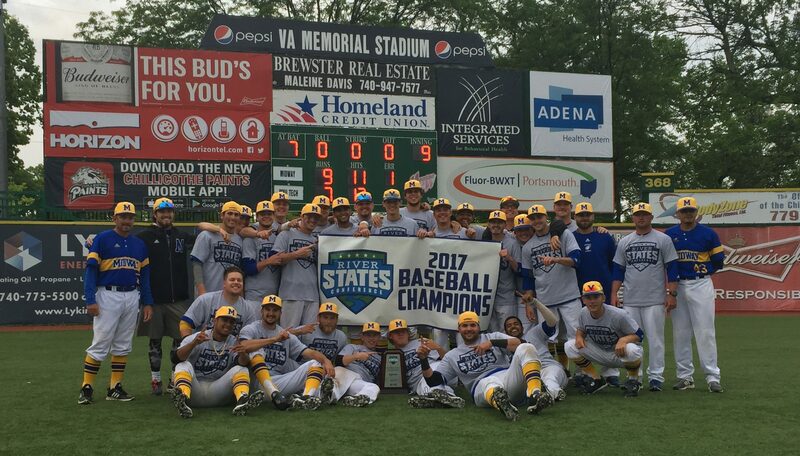 Midway University’s athletics programs not only afford young men and women the opportunity to continue their dream of competing in the respective sport they love, they also provide lifelong lessons of commitment, hard work, dedication, teamwork, sacrifice, and servant leadership. A gift to Midway University Athletics ensures that current and future generations of Midway Eagle student-athletes are furnished with these opportunities and provides them the facilities and resources they need to win in competition and in the classroom. To learn more about Midway University’s athletics programs, visit www.gomidwayeagles.com. Eagle Club: Gifts to Midway University Eagle Club contribute immensely to the success of Midway Athletics by providing essential resources to all Midway University teams namely to support recruiting, facility enhancement campaigns, operating expenses, and scholarships. Athletic Team Gifts: If you would like to make a direct impact on one or more of our individual teams, complete a pledge form and make your donation online. Our Advancement Office Staff welcomes the opportunity to meet with you and discuss ways to support Midway Athletics. Contact Ben Shaffar at 859.846.5373 or email bshaffar@midway.edu for more information.